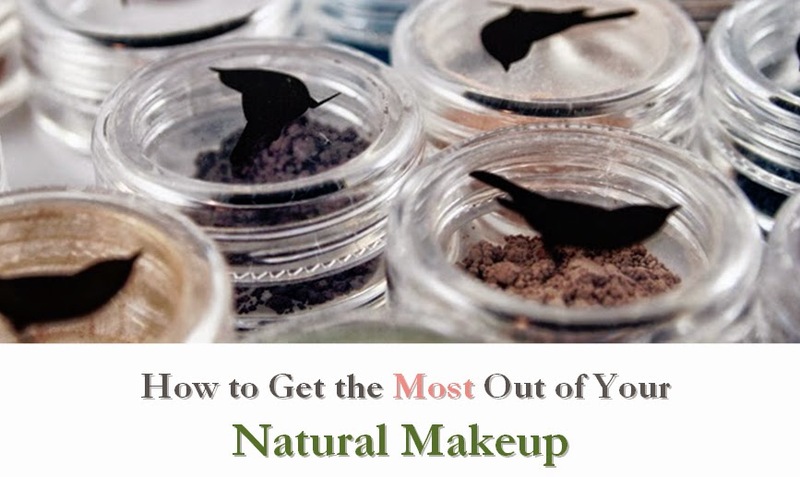 Mineral foundations have been popping up everywhere, but not all formulas are created equal. 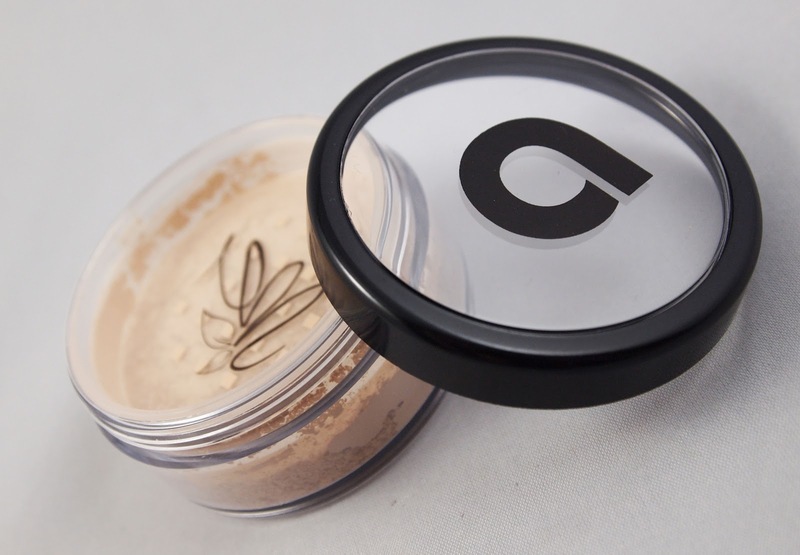 Afterglow Cosmetics, for example, offers one that contains organic ingredients. See below for my review of this Organic Mineral Foundation. This Organic Mineral Foundation sets itself apart from the pack with its organic ingredients and gluten-free/vegan formula. It is also very gentle, rating a low 2 on the EWG Skin Deep database. It's no wonder, as the founder of the company is actively involved in the Campaign for Safe Cosmetics. The entire company is gluten-free, which is another plus. 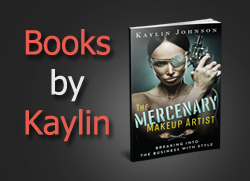 I was pleased to see the array of shades available, which covers a broad range of skin tones. I tested out cameo, which was actually light enough for my very fair skin. At $36, this isn't the cheapest foundation, but the organic ingredients and number of uses makes this a fair value. However, I'd love to see this product in more retail stores. If you're looking for a vegan and/or gluten-free foundation with organic ingredients, I'd recommend Afterglow's Organic Mineral Foundation. Disclosure notice: This product was sent to me free of charge by the manufacturer for review. This post contains affiliate links. No additional compensation was accepted and the opinions are my own. Please verify any claims with the manufacturer, especially if you have any allergies or concerns.